Calling all outer space lovers! 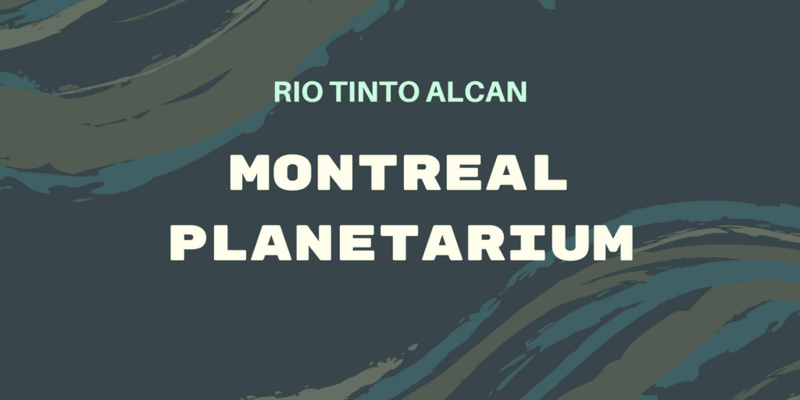 As I’m a huge nerd for all things outer space, we had to pay at rip to the Rio Tinto Alcan Montreal Planetarium on our trip to Montreal. The planetarium was practically brand new, just opening in Spring 2013. Once inside, we were able to purchase tickets as a package to two different shows entitled Continuum and From The Earth To The Stars for $18.75 per person. Be forewarned – there are far more French language shows than English ones, so plan accordingly. There is a full schedule posted up on the website. We gave ourselves a full hour before the first show began and once we arrived, there were only two tickets left for the English speaking shows. So, you might want to grab your tickets early and in advance as we totally lucked out. Have you ever visited a planetarium on your travels? Before the first show began, we walked around an interactive informative area called EXO: Our Search for Life in the Universe. This was mostly geared towards children and included basic information about our solar system, our universe, etc. It wasn’t anything that we hadn’t already seen at other science centres and museums in the past, although it’s interesting information if you haven’t experienced anything like this before. 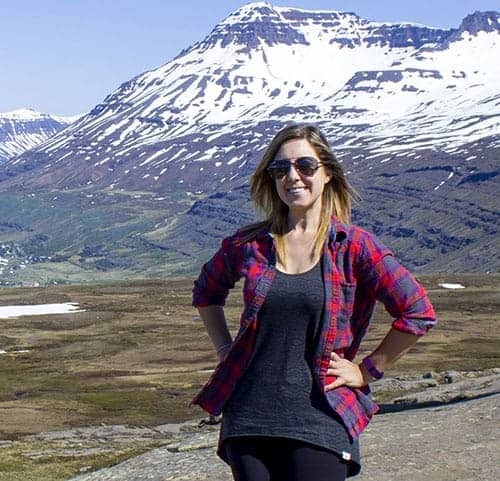 If you travel as a family, I highly recommend taking younger kids here. It’s really interactive for children and a fantastic place to learn about space. Continuum was unlike any planetarium show I’d ever seen. 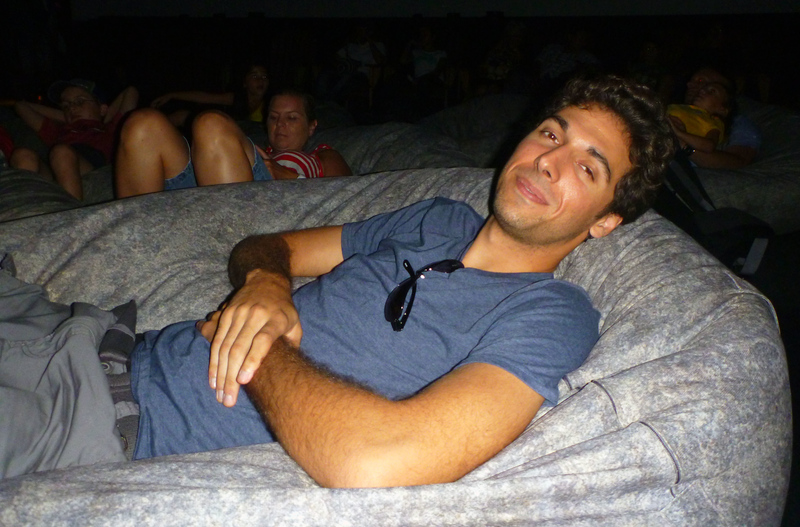 When you walk into the Chaos Theatre, there are big bean bag chairs everywhere. There’s one giant communal bean bag in the middle of the room, and smaller single occupancy chairs everywhere. There were also regular chairs lined up around the room. Both of us secured our own bean bag chairs. 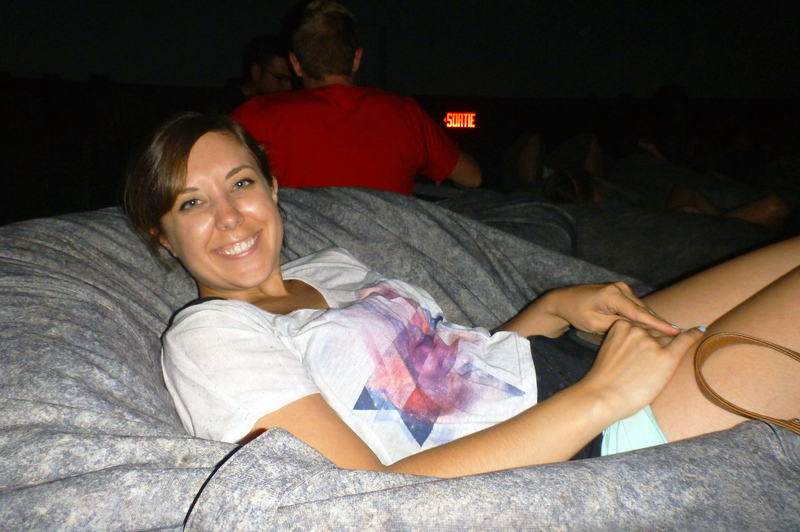 We were encouraged to lay down on the bean bags and look straight up, as though we were lying on the grass outdoors to look up at the stars. This immersive show, specially designed by Michel Lemieux and Victor Pilon, an internationally acclaimed artistic duo, will take visitors on a moving journey through the splendours and power of space, set to the entrancing symphonic music of Philip Glass. From the infinitely small to the infinitely large, a cosmic poem on the link between humankind and the Universe. 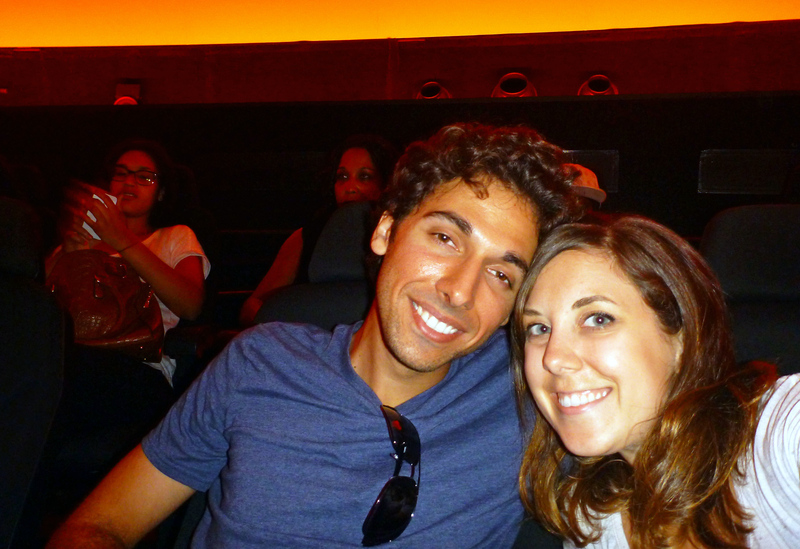 Directly after Continuum ended, we all moved to the Milky Way Theatre to see the show called From The Earth To The Stars. This was an entirely different show than the last one. While Continuum was a visual and auditory dazzler, From the Earth to the Stars was an educational experience. With the guidance of a skilled astronomy interpreter, we were shown a glimpse of all the stars that were visible in the night sky. He showed us various constellations and explained how we could locate them in the night sky. It was definitely one of the most informative planetarium shows that I’d ever seen. The discussion changes with the seasons, so we could see different stars if we returned throughout various times of the year. 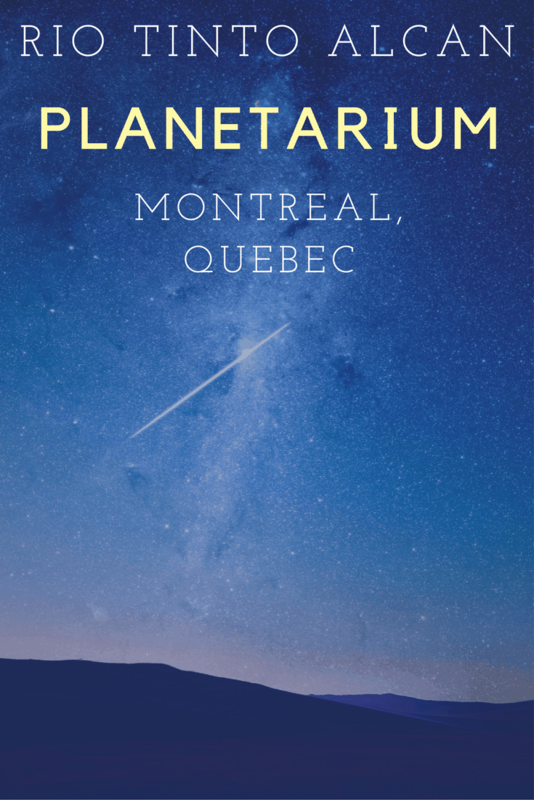 Definitely check out the Rio Tinto Alcan Montreal Planetarium if you get the chance, especially if you’re interested in outer space and the universe. It provides a great introduction to learning about outer space with an impressive lights show. 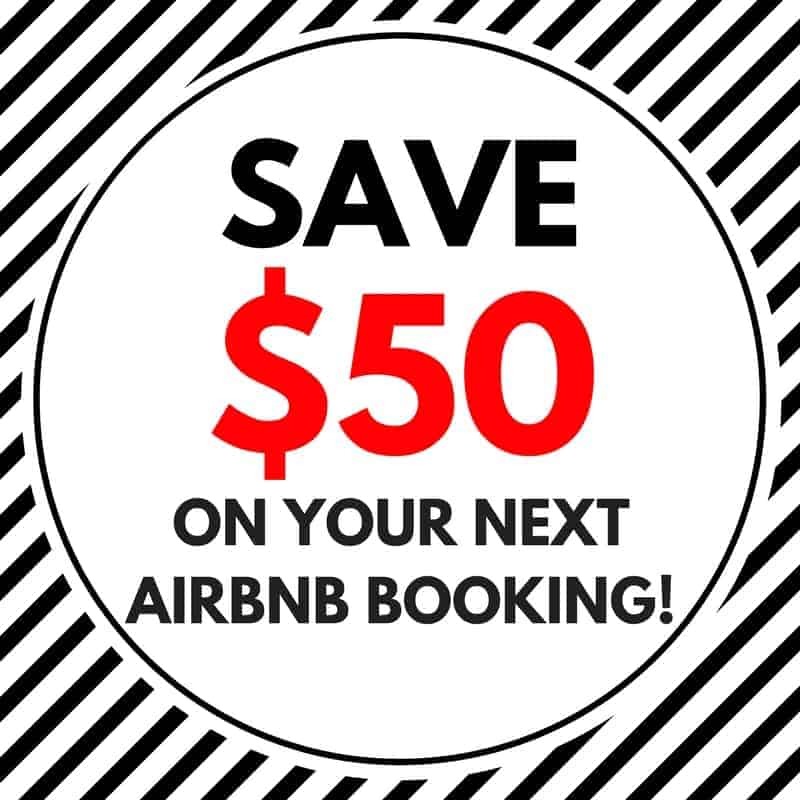 PIN this image to your Pinterest for future reference. Continuum? Hehe, we enjoy watching it! I haven’t ever seen the TV series, Continuum! I will have to look it up sometime :) The Montreal Planetarium was really fun and both of the shows were fantastic!